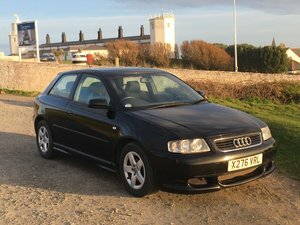 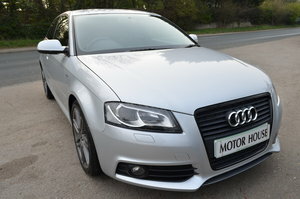 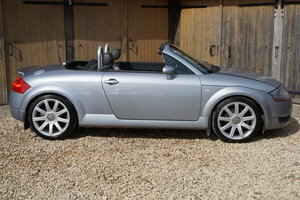 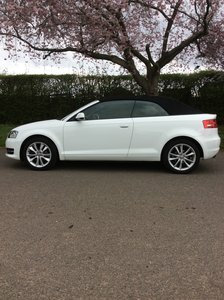 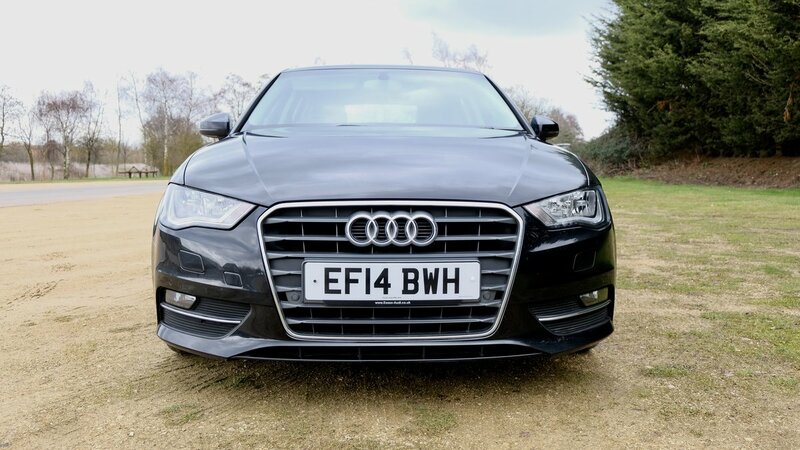 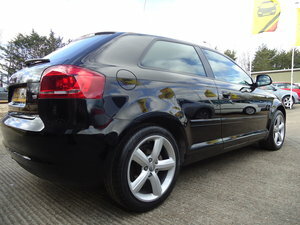 Please see for sale my AUDI A3 1.6 TDI SPORT. 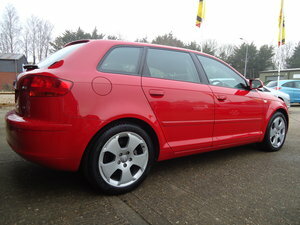 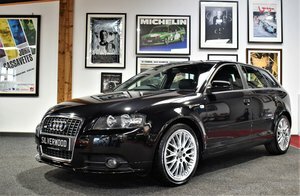 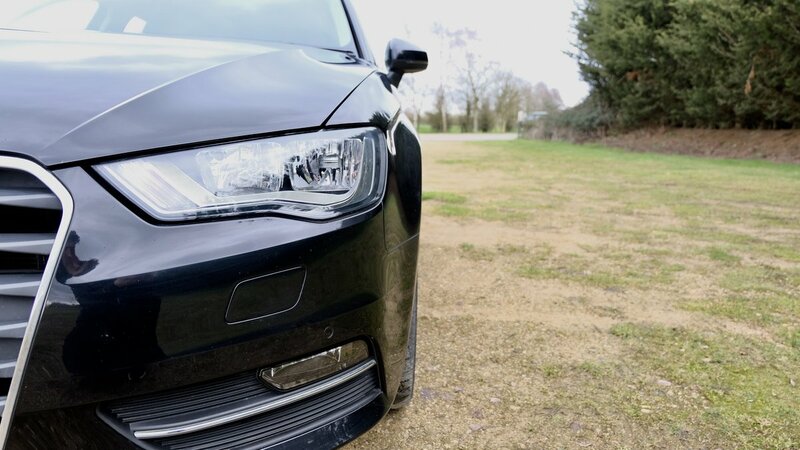 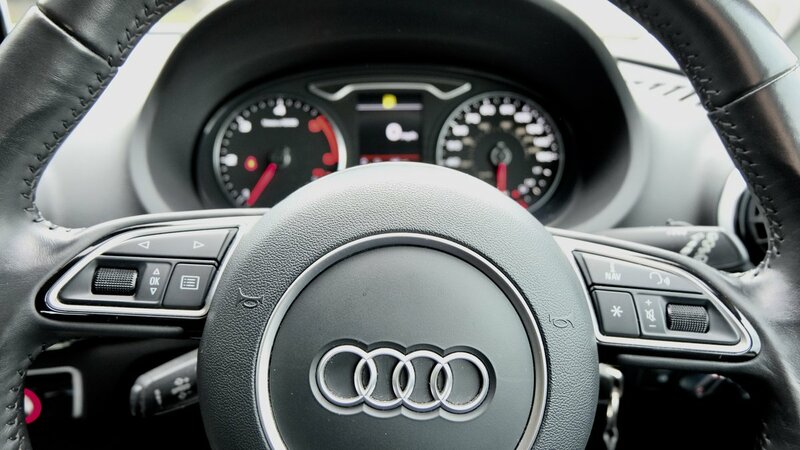 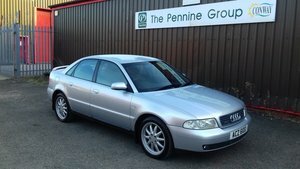 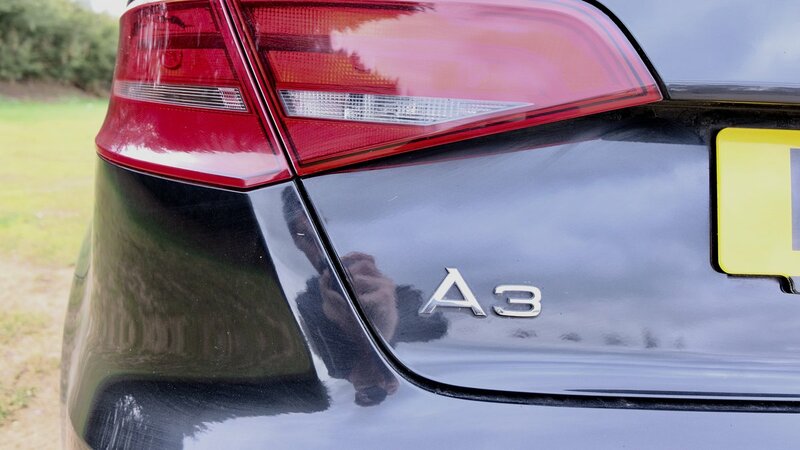 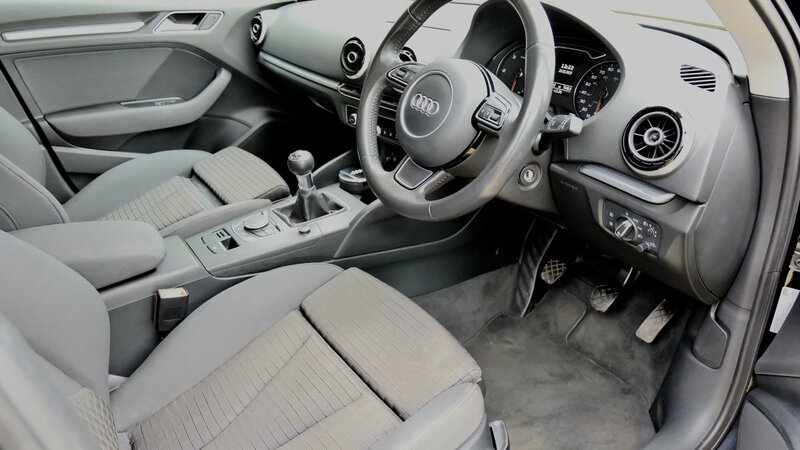 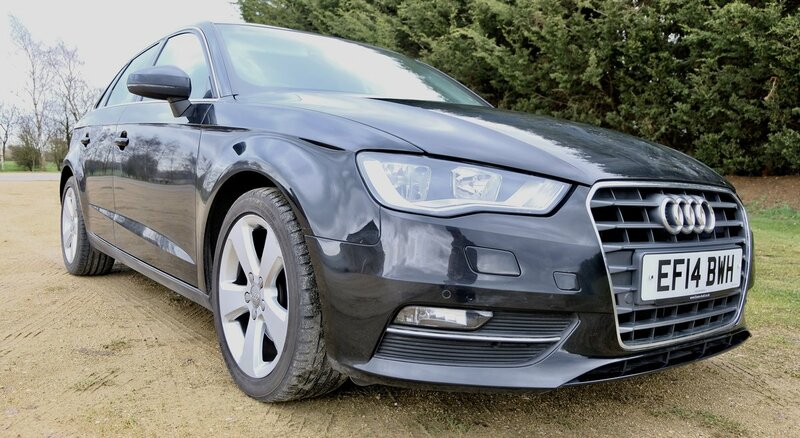 This Audi A3 has been kept in fantastic condition throughout and has been regularly serviced and cleaned. 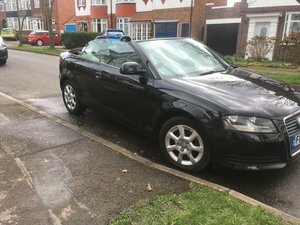 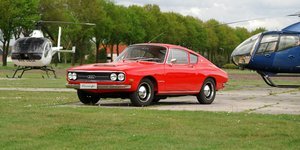 I'm selling due to a work relocation.